Stepping into style is what we do best. Illuminate and curate your space with the incredibly chic, effortlessly modern Nairobi Pure Outdoor Relaxing Chair in stunning black wicker. Whether as part of a larger collection of furniture, or standing apart from the rest, this resplendent relaxing chair offers up much to any space it is placed in. 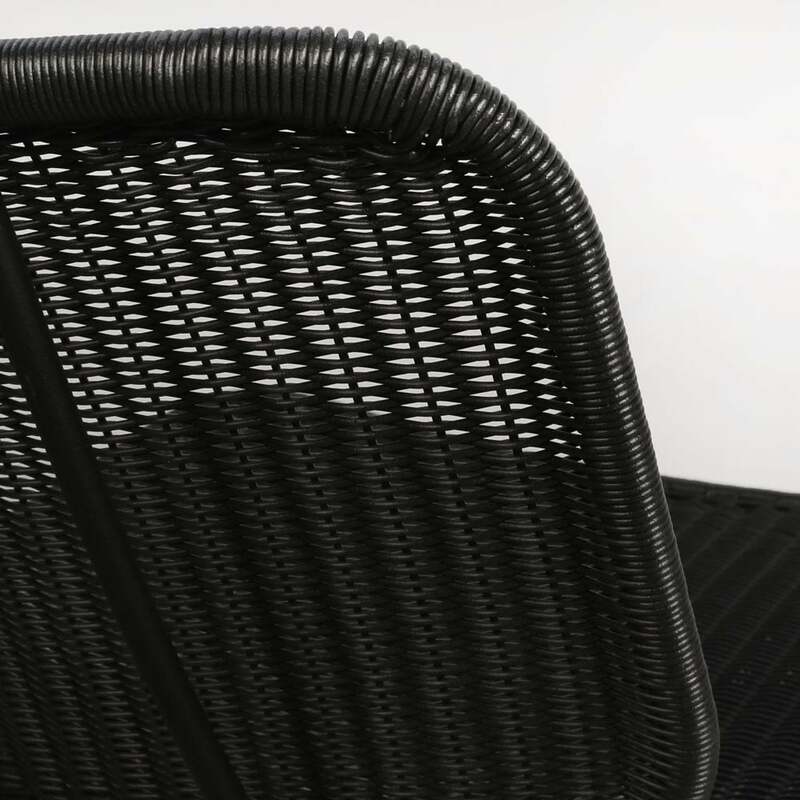 With an elegant curvature in the framework, making way for a comfortable, wide seat and stunning, airy base, the Nairobi Wicker Relaxing Chair is a must to turn your outdoor space into one of luxury, contemplation and rejuvenation. Place a series of the Nairobi Pure Wicker Relaxing Chairs along your balcony or verandah for an ideal place to soak up an incredible view with friends and loved ones. Factor in room for some umbrellas so you may go from day to night with comfort and ease. Perhaps you have minimal amount of space but wish to fill it with subtle style. 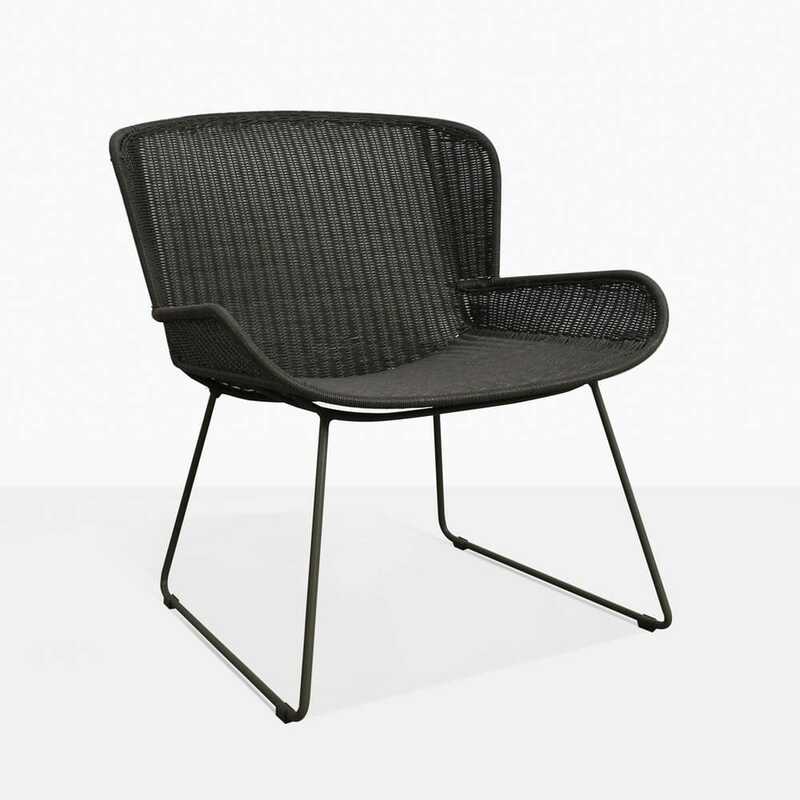 Enter the Nairobi Pure Relaxing Chair in black. Place one or two of these contemporary, comfortable chairs in place with a modest side table and soak up the outdoors in warranted luxury. 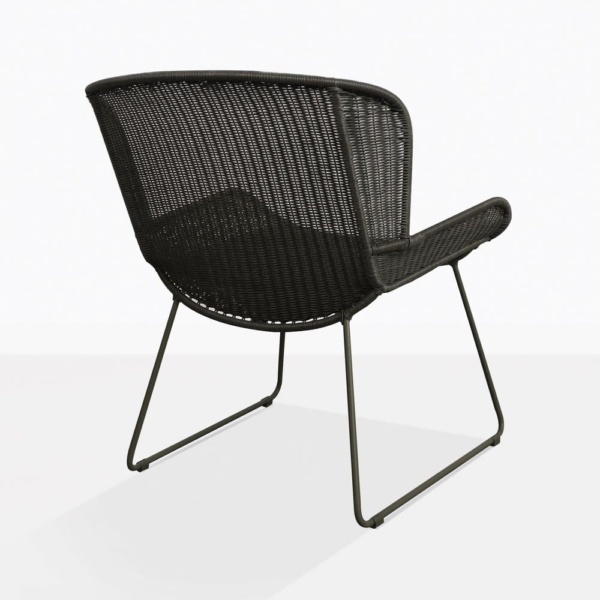 The Nairobi Pure Chair is made from incredible, hard wearing materials – beginning with the robust powder coated steel frame, which is then wrapped with tightly woven black wicker – all UV resistant, through dyed and protected. We are proud to offer you luxury, style and quality at an affordable price. 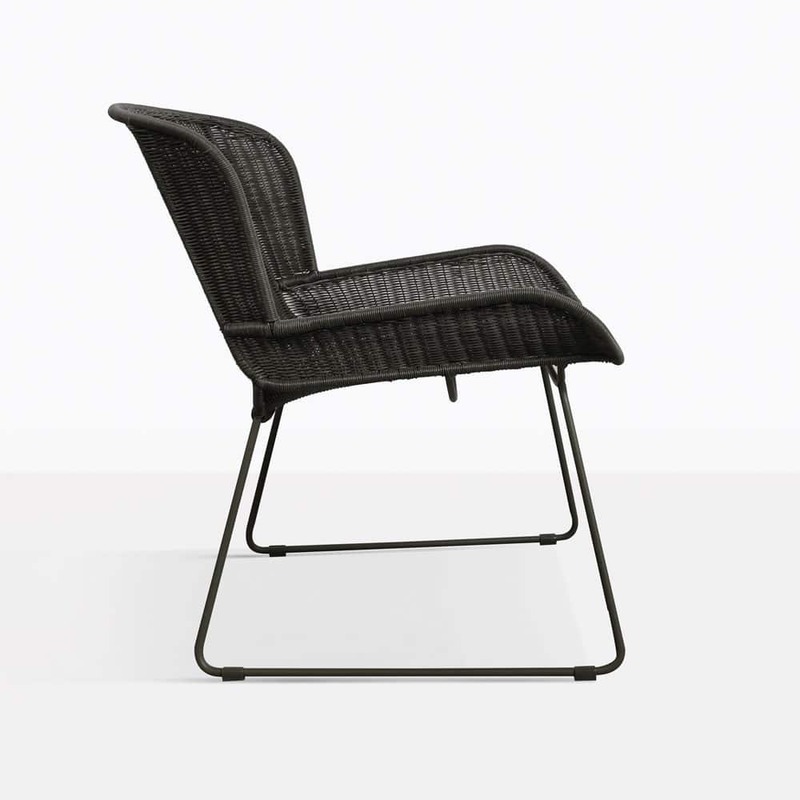 Call us today and order your Nairobi Pure Wicker Relaxing Chair.